Multidisciplinary artist Ben Heine has been on the radar of art enthusiasts and contemporary artists alike for a few years now. 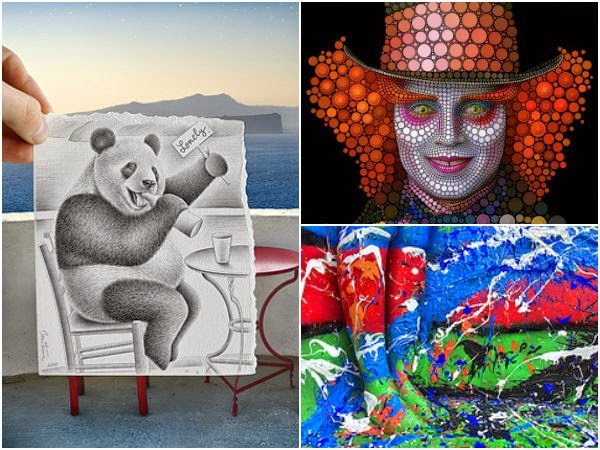 He has proved himself to be one of the more unique artists of the decade with his unique ability to mix traditional mediums to create modern, visually striking images. 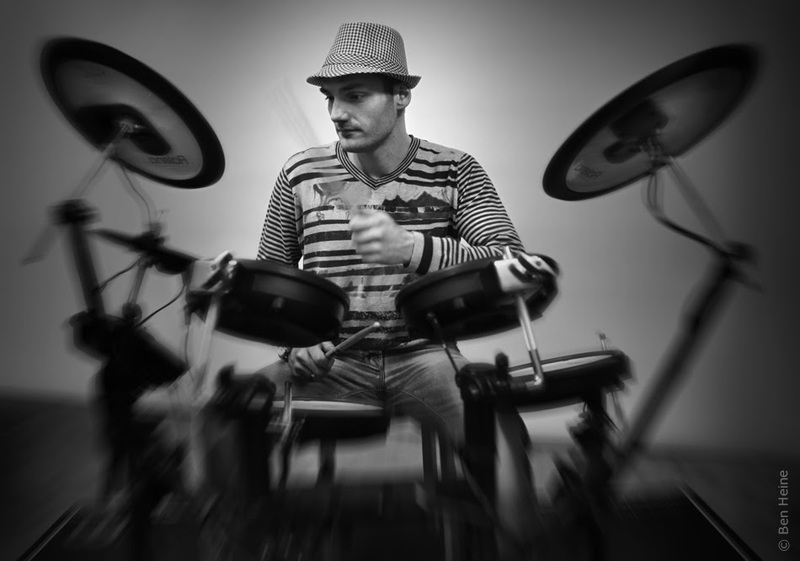 In addition to photography and drawing, he's also a musician. His creativity has impressed millions and has brought Ben to all corners of the globe, including Korea. 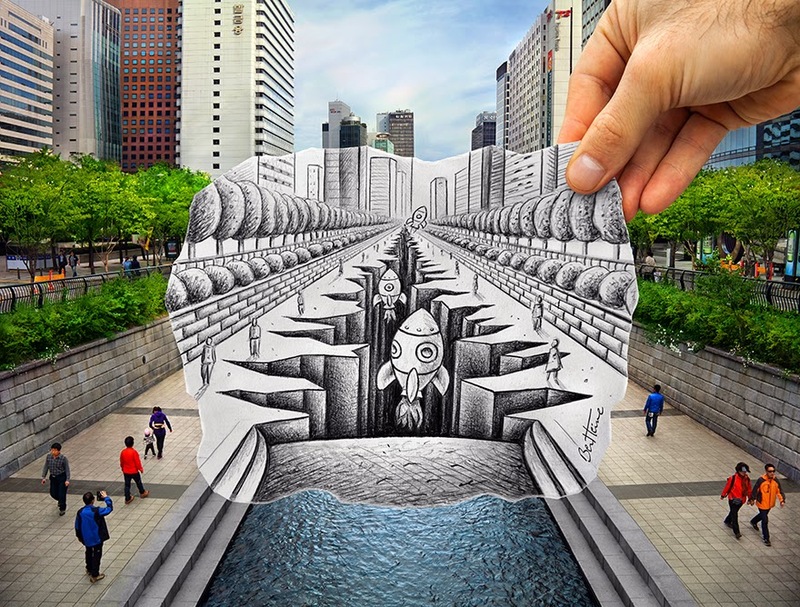 Last year, he held "The Universe of Ben Heine"- his first exhibition in Asia- at the Hyehwa Art Center. (I could kick myself for not knowing about it when it was on!) 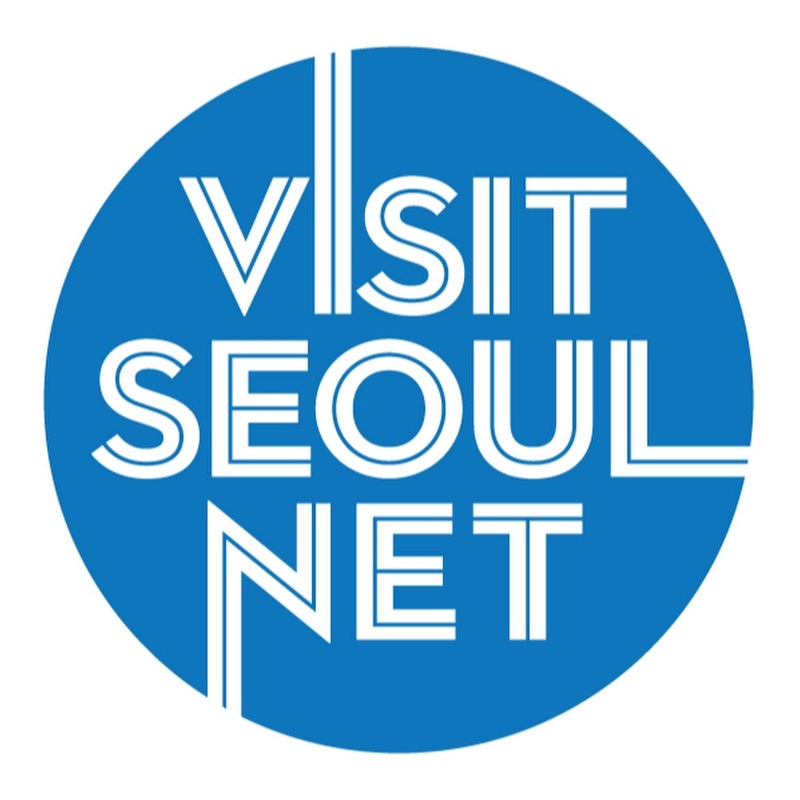 With such interesting pieces using a number of artistic techniques, he attracted a lot of attention from his Korean audiences; particularly of interest were his works featuring some of Seoul's most famous landmarks. As busy as this multi-talented artist is, Ben kindly took some time this week to discuss his art, his experiences in Korea, and what he's got planned for the future. 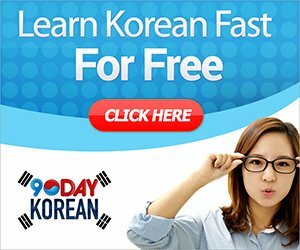 Seoul Searching: In a nutshell, who are you, where do you come from and what do you do? Ben Heine: I'm an artist best known for my original series "Pencil Vs Camera", "Digital Circlism" and "Flesh and Acrylic". 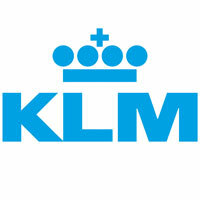 I was born in 1983 in Ivory Coast and currently live and work in Rochefort, Belgium. I have a degree in Journalism and I am a self-taught person in drawing, digital photography and electronic music. My creations have been exhibited widely in Europe and more recently in Asia. My favorite art movements are Surrealism, Pop Art, Geometric Abstraction, Expressionism and Social Realism. I started creating electronic music in 2011. A documentary about my work was released in 2012. Your "Pencil Vs Camera" pieces have become incredibly popular, all the world over. How did you get started using this particular and rather unique form of art? I was tired of separating my 2 passions (drawing and photography). I really wanted to mix both of them. This is how the Pencil Vs Camera concept was born in 2010. Your work has taken you to all corners of the world, including Korea. What sticks out in your mind the most about the time you spent here? OK, I stayed a lot in Gangnam when I visited Seoul. I was impressed by the high number and the beauty of all the futuristic buildings in Gangnam... truly impressive. 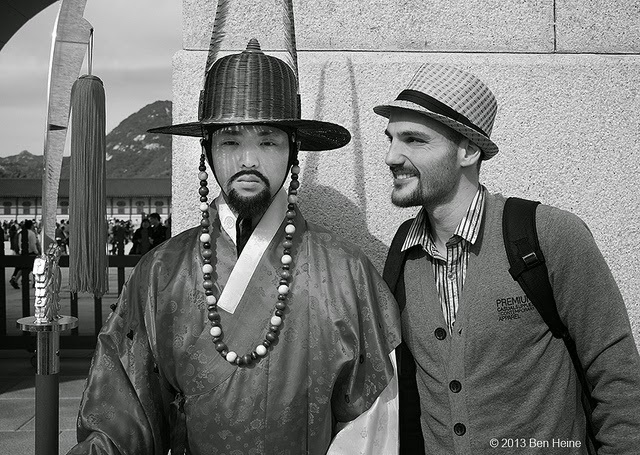 I also enjoyed visiting Gyeongbokgung Palace and Cheonggyecheon, where I made Pencil Vs Camera images. More generally, I really loved how the traditional meets the modern in Seoul. 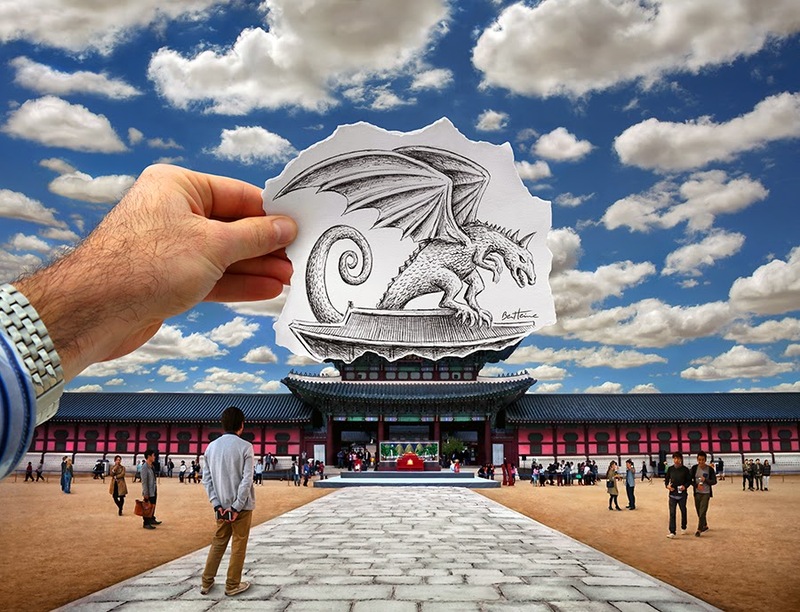 Heine's "Pencil Vs Camera 76" features a dragon attacking Seoul's Gyeongbok Palace. 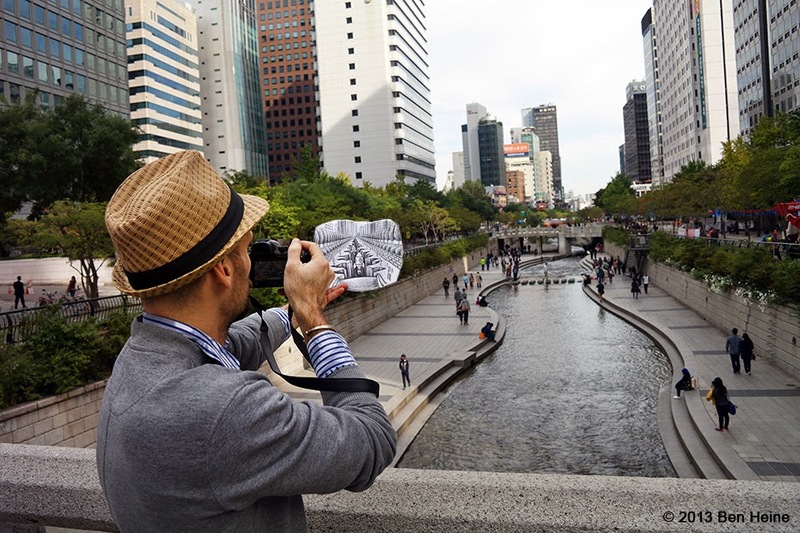 Your sketches of Gyeongbokgung Palace and the Cheonggyechon Stream in downtown Seoul are incredibly imaginative. What was the inspiration behind them? Gyeongbokgung Palace was the place of different wars and tragedies (first constructed in 1395, later burned and abandoned for almost three centuries, reconstructed in 1867, then destroyed by Imperial Japan in the early 20th century...), this is what I wanted to express by showing the building being attacked by a giant dragon. Fortunately the building has been gradually restored back to its original form. The other creative project I made at Cheonggyecheon shows space shuttles taking off from the heart of the city. 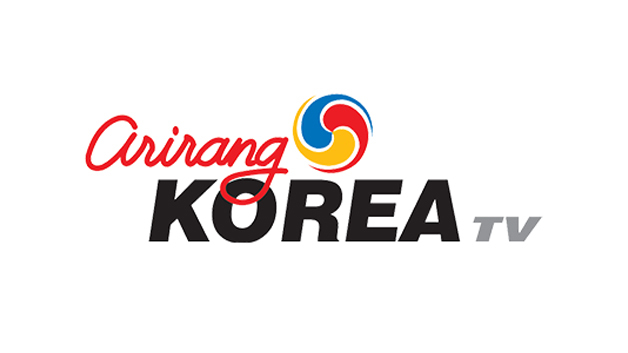 It is about underground life and new technologies in Korea. Heine hints at Seoul's propensity for new technology by placing rockets in the city's Cheonggye Stream in his "Pencil Vs Camera - 77". You've no doubt inspired a lot of people with your exceptional creativity and notable talent. What else do you hope to accomplish through your work in the future? I really want to progress in electronic music. This is something I started 2 years ago. It's far more complex than graphic art, I hope I'll have enough time to develop new musical concepts. You can view more of Ben Heine's art on his Flickr stream and his website. You can also check out Ben's music on SoundCloud. 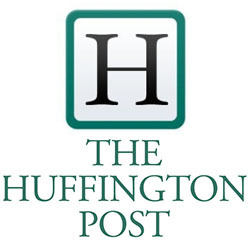 Words and interview by Mimsie Ladner of Seoul Searching. Images by Ben Heine. Content may not be reproduced unless authorized. This is based completely around the opportunity to organize the instrumentation in the song. guiter,dj speaker,bass guiter Not only should it be balanced, but it should also comprise contrasts and similarities in how the music follows what you really are trying to say.